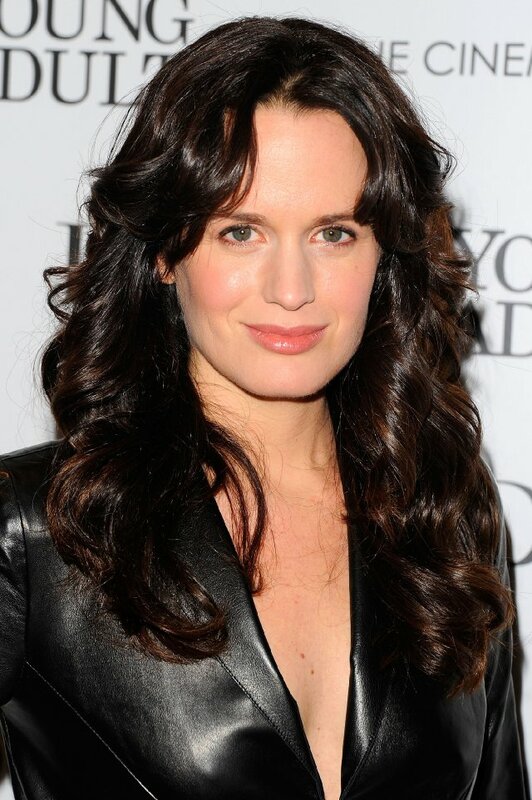 See the gallery for quotes by Elizabeth Reaser. You can to use those 7 images of quotes as a desktop wallpapers. I don't like to watch myself. For the most part, I find it weird. It depresses me; I'm very critical. I think women who don't understand boundaries are fascinating. I was a total bad girl growing up. I'm often uncomfortable with girliness, to be honest. In my free time, I love to lay in bed. My career's been a steady, interesting, weird, frustrating, fun journey at all different times. I really wanted to do plays since I was a little girl. 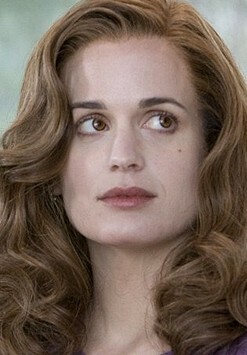 I wanted to go to Juilliard and to learn, but then I really fell in love with doing film and television along the way. I think Chris Weitz is an amazing director, and his sensibility - I wouldn't even know how to articulate it - it's just, he's a very sensitive, interesting guy. I think part of the fun of being an actor is getting to work with different directors and seeing their take on it, what they're passionate about. They all have different ideas about your character. I've stayed away from Twitter for a long time because I sort of didn't trust myself with such an intimate but very public way of relating to the world, but I feel like I've studied it enough. 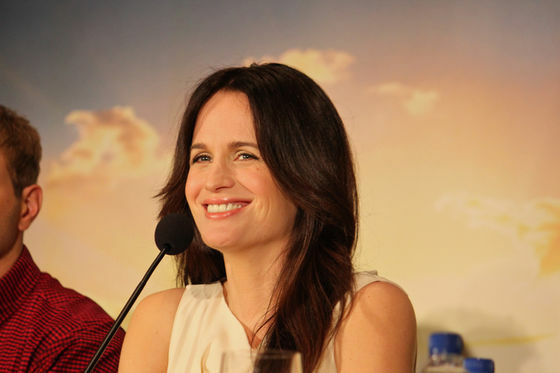 It's interesting to me that I get cast as mothers and really maternal, sweet, nice people... Maybe I have a vulnerability or something; maybe that's what it is. Mostly I work really unconsciously, and I think if the scenes are really well written, which they are, and if I just throw myself into it, I don't really think about it. People who know me would say they get a kick out of the fact that I'm always playing nice people, not that I'm not a nice person, but it's not a defining element. Sometimes I think your face and your bearing and your energy have so much more to do with the jobs you get than the actual work and the time and the effort that you put in, or the talent even.